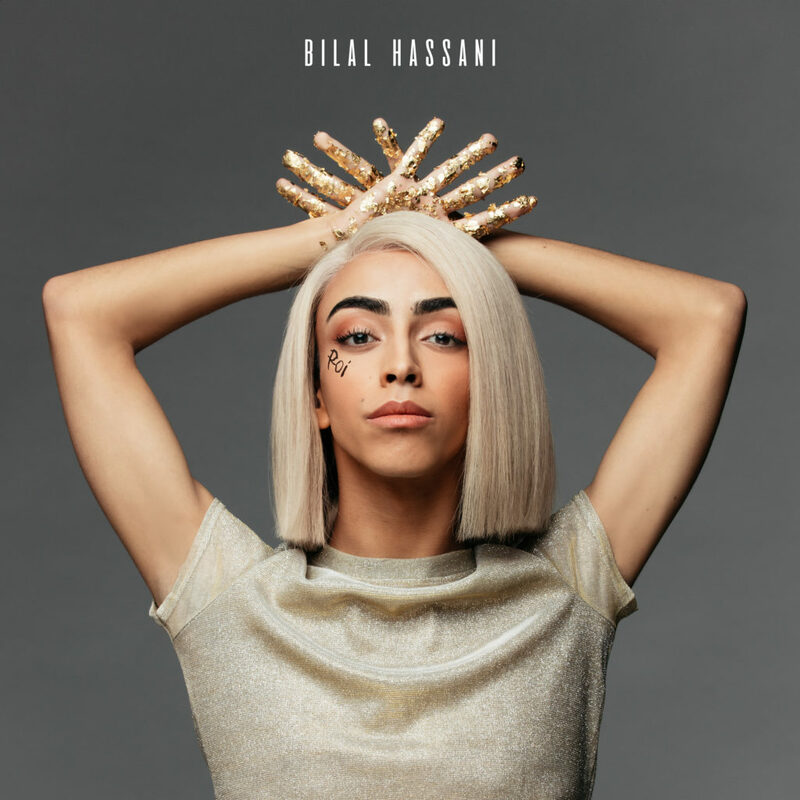 Bilal Hassani has won Destination Eurovision 2019 and will represent France in the Eurovision Song Contest 2019 with the song “Roi”. The final of Destination Eurovision was held tonight in Paris and was hosted by Garou. Eight artists competed for the chance to represent France in Tel Aviv. During the show there was a guest performance from Madame Monsieur, who represented France in the Eurovision Song Contest 2018. Angélina, who represented France in the Junior Eurovision Song Contest 2018 and Marie Myriam, the winner of Eurovision 1977, were also special guests in the Green Room. The show also featured critiques from three panel members in the studio, who did not contribute towards the final decision, but gave their opinions on each of the performances. On this panel were André Manoukian, Vitaa, and Christophe Willem.